Executives for Amaya, Inc., the parent company of global online-poker market leader PokerStars, have confirmed that the site is likely to pull out of Australia if a series of amendments to the country’s existing internet gambling laws are passed as created by one of the government’s regulatory agencies. Current Amaya CFO Daniel Sebag recently confirmed in the company’s third-quarter 2016 earnings call that PokerStars will likely pull out of Australia entirely in the event the new measure is approved. The country currently accounts for about 2.5% of Stars’ poker-based revenue. Sebag’s comments regarding Australia came at the end of his portion of the Amaya earnings presentation, and are printed at the bottom of this update. As Flushdraw explored in a feature earlier this week, the likely approval of the Interactive Gambling Amendment Bill 2016 will turn the country from a “grey” to “black” market in terms of online-poker services. Currently, the country has no laws on the books regarding the legality or illegality of online poker. However, the new amendments to Australia’s existing sports-betting laws, as authored by Australia’s Minister for Human Services, Alan Tudge, would clarify that all online-gambling activities except sports wagering would be explicitly illegal under Australian law. 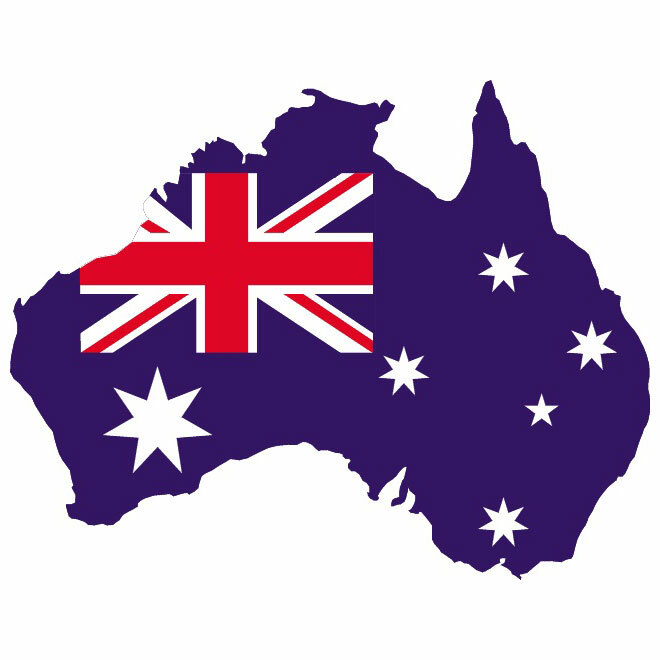 PokerStars, PartyPoker, and several other sites currently serve the Aussie poker market, but face a forced withdrawal to protect their licensing in other jurisdictions. Any of these companies would still be free to seek Australian licensing for sports-betting sites and services, but may not choose to attempt to join the country’s crowded online market in that niche. 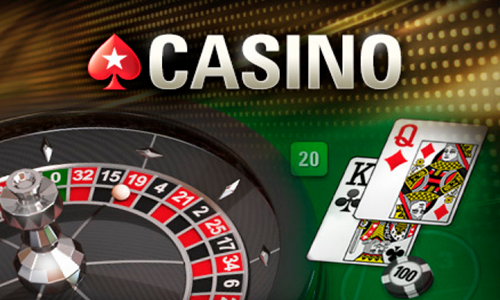 Amaya, for instance, has its PokerStars-themed BetStars sports-betting brand, but has never introduced it in Australia. In Australia, we currently offer poker and are reviewing the applicability of proposed legislation to player versus player games of skill. At this time, it would appear likely that if the legislation passes, we would block players from Australia. As we do not offer casino sportsbook in Australia, it currently contributes to about 2.5% of our revenues and we estimate it could reduce our EBITDA margin by up to a 150 basis points. We continuously monitor the regulatory environments of the countries in which we currently operate and in which we hope to operate. As you know, we have a deferred payment obligation of $400 million due in February 2017 to the sellers of the Rational Group business. Later this week, we intend to make an initial payment of $200 million from cash on our balance sheet and to fund the remaining balance from cash flow from operations and non-dilutive financing options. PokerStars just announced further changes to its loyalty program, a shift which has alienated and antagonized many of its highest-volume customers.